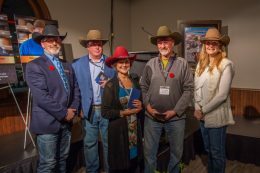 Western Legacy Awards: Who will the 2018 recipients be? The 2018 Western Legacy Awards are just around the corner. 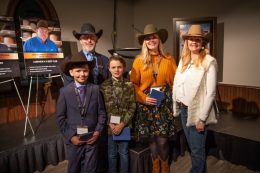 On Tuesday, November 20 at Stampede Park the three Western Legacy Award finalists in each of the four awards categories will be recognized and this year’s recipients will be announced. The annual Western Legacy Awards recognize individuals and organizations from our community who have demonstrated western hospitality, integrity, pride of place and commitment to community. A jury narrowed the nominations to three finalists in the categories of youth, innovation, sustained contribution – individual and sustained contribution – group. 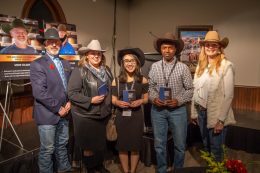 Each finalist has shared their time and talent to make a contribution and they are people whose work has Calgary Stampede values at heart. Tate Barton has been passionate about helping others and giving back to the community since he was five years old. Originally hoping to raise $100 for the High River Cancer Clinic in memory of his late mother, Barton has raised almost $34,000. His lemonade stand also evolved into Tate’s Lemonade Speaker Series, a gathering for the community to talk about cancer at the clinic’s memorial centre. The success of his lemonade stand has inspired Barton to strive for his new goal of raising $250,000 by the time he turns 18. Dexter Ronak is a role model for volunteerism with a compassionate heart for helping the homeless. He has inspired those around him to be more charitable, and with their help, he has reached many of his fundraising goals. Ronak’s first goal was to raise money for Inn From The Cold’s Christmas Dinner. He turned his vision into a class project where the students sold bags of popcorn for this cause. When one of his goals is reached, he sets a new one and clearly has no intention to stop any time soon. Kate Stevens is a passionate young musician who cares deeply about the possibilities of youth and music in her community. Her work has encouraged a sense of belonging and the creation of opportunities for youth to showcase and further their musical goals, in turn helping them grow and contribute to the local music scene. Stevens believes that providing a safe space for youth to connect, learn and perform is an important part of building community and helping to foster the talent of upcoming young artists. Tina Guo has a commitment to community and a vision of creating a culture that is sensitive and supportive towards the challenges faced by marginalized individuals and families. 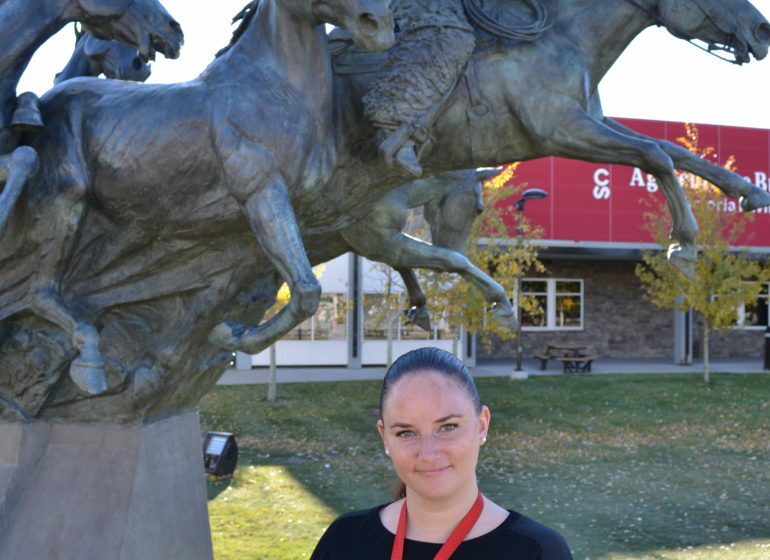 Her dedication to this vision led her to start the Students Against Domestic Abuse Association at the University of Calgary, the first student-run organization of its kind in Canada. It focuses on reducing the stigma surrounding domestic abuse and creating a campus-wide support network for victims. Through events like the Road to Resilience Conference and the YW, Walk a Mile in Her Shoes, Guo hopes to expand the dialogue surrounding victims of domestic abuse. Jean-Claude Munyezamu promotes respect and community and team building among multicultural youth groups through the game of soccer. Munyezamu’s journey began at the Dadaab Refugee Camp in Kenya where he showed local youth how to make a soccer ball out of plastic bags. Munyezamu continued to do this in Refugee camps in Sudan and Somalia before moving to Calgary and joining Soccer Without Borders. His work with this group promotes community through sport and brings immigrant youth together to empower, integrate and connect the community builders of tomorrow. The Women In Need Society, or WINS, is a leader in social enterprise. This local organization is a social enterprise charity that receives donated products from Calgarians and uses the profit generated from its thrift stores to supply clothing, goods, household-supplies and furniture to women in need in the Calgary area. WINS also uses the funds to run social programs and WINS Family Resource Centres. As shared by the organization’s Executive Director Karen Ramchuck, the vision is to help those less fortunate on their journey towards independence and self-sufficiency. Steve King was inspired when he learned about a program where dogs visited schools to be read to by children. The children participating in this program demonstrated incredible improvements in their reading skills. With an open heart and a lot of enthusiasm, King launched the charity ‘Community Therapy Dogs Society’ and its programs Listening Tails and Visiting Tails. Visiting Tails has expanded from visiting seniors homes to visiting patients in hospitals. Now with more than 80 volunteers, Community Therapy Dogs is making a difference in the community. Caring Tails has also launched and is a program dedicated to helping anyone suffering from stress and anxiety. 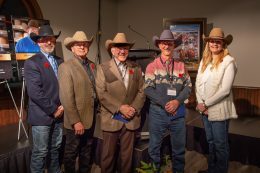 Murray McCann is dedicated to honouring the veterans of southern Alberta. McCann was first inspired by a row of crosses honouring veterans in the small town of Menlo, Alberta. He thought it was a great way to recognize the brave men and women who fought for our freedom and he wanted to do something similar in Calgary. That’s how the Field of Crosses was born. In its first year, there were 340 crosses and this year the field has grown to 3,500 crosses. The Field of Crosses serves as an important reminder and serves as an opportunity for Calgarians to memorialize and recognize those who fought for our freedom. Russ Sabo ia an avid community ambassador, advocate and relationship builder with an incredible gift to bring people together for a common good. He has been involved as a volunteer for several community organizations across Alberta and Saskatchewan. Sabo’s work improving cultural and systemic relationships between the Saskatoon Police and First Nations peoples led him to receive the great honour of the presentation of a scared eagle feather by the Cree First Nation. 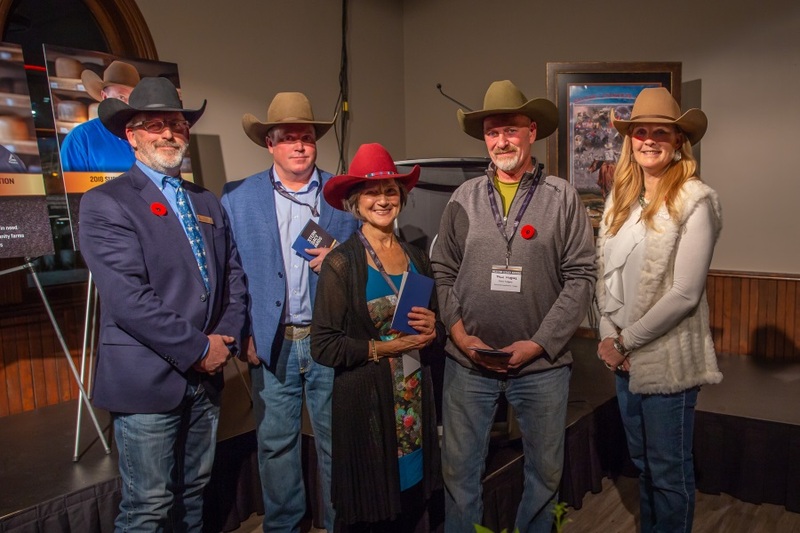 His support of the town of Crossfield in disaster planning helped the Aspen Family Community Network in the fight for poverty reduction and youth at risk. Sabo has also held various other volunteer positions for community organizations including Vertigo Theatre and the Calgary Stampede. Grow Calgary thrives on the simple belief that everyone should have access to fresh fruits and vegetables. They provide educational opportunities to youth and low-income families on how to grow and cultivate food and engage people in the community with food production, thereby being part of the solution. Grow Calgary has had 15,000 students learn about urban farming and how they can become involved in agriculture even within city limits. 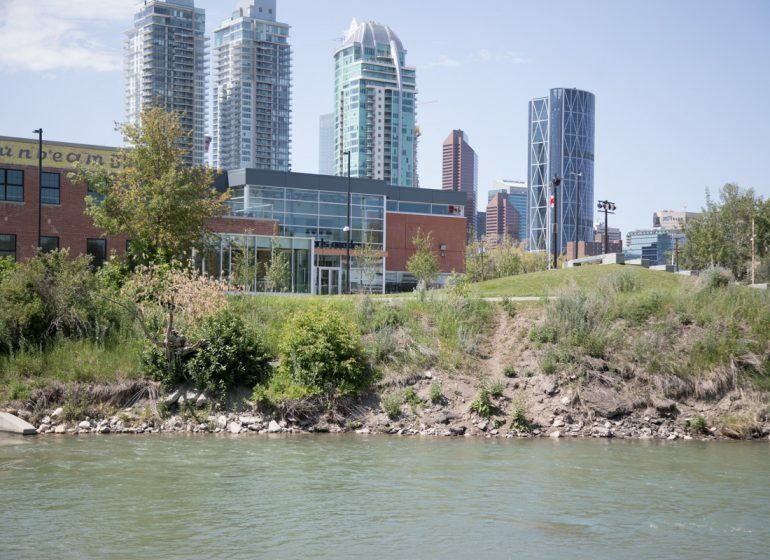 With a strong belief in repurposing and upcycling, Grow Calgary is always trying new and innovative initiatives to promote susitainability in Calgary. The Hospice Calgary, Living with Cancer Program Volunteers support adults living with advanced cancer diagnoses and their family caregivers. Whether through therapies, a network of support or a focus on life and legacy, the program and its volunteers help make everyone feel welcome and respected. The hospitality demonstrated is what the Living with Cancer program volunteers are all about. With a group focus, the participants in the Living with Cancer Program are welcomed into a community of joy, friendship and commraderie. Participants are provided with a safe space and support for their journey. Program volunteers have seen heartwarming transformations among the participants, as the program has made a positive impact on their lives and helped them feel like part of a community. The Longview 4-H Beef Club members set an exemplary example of what it means to give back to the community. For the past 11 years, the Club has incorporated a Donation Steer into its programming. The High River District Health Care Foundation has been the recipient of the Donation Steer for nine of the 11 years. 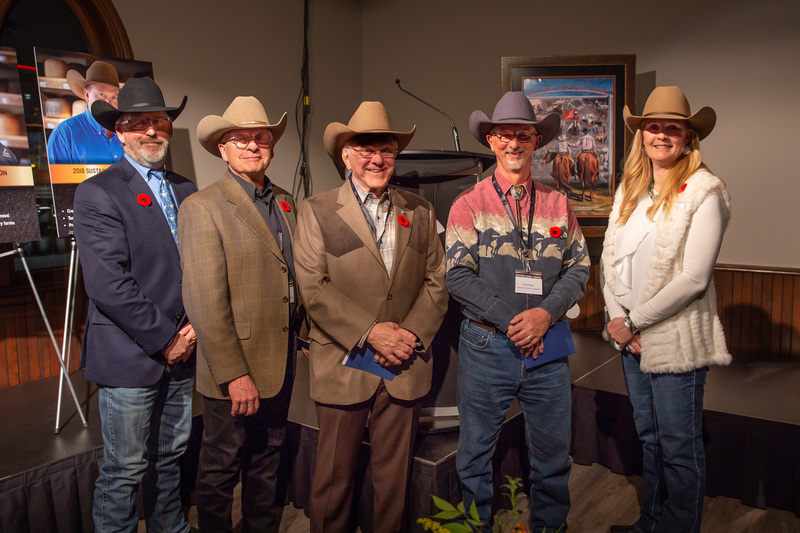 The 2018 Donation Steer raised more than $42,000, taking their total contributions to the Foundation to more than $232,000 in those nine years. 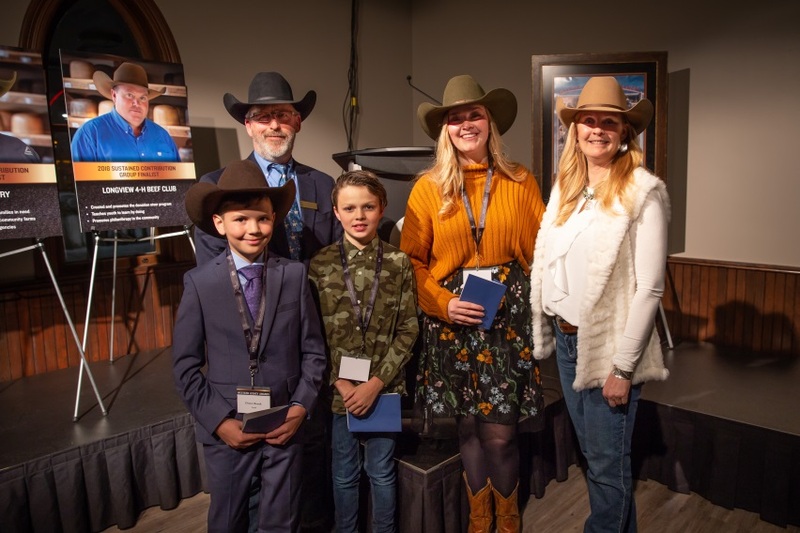 Throughout the nine years, the money raised has contributed to multiple departments at the High River Hospital such as the maternity and emergency wards, the teen health clinic, and the community cancer centre. The Rowan House Women’s Shelter and the Children’s Make a Wish Foundation have been the grateful recipients for the other two of 11 years. 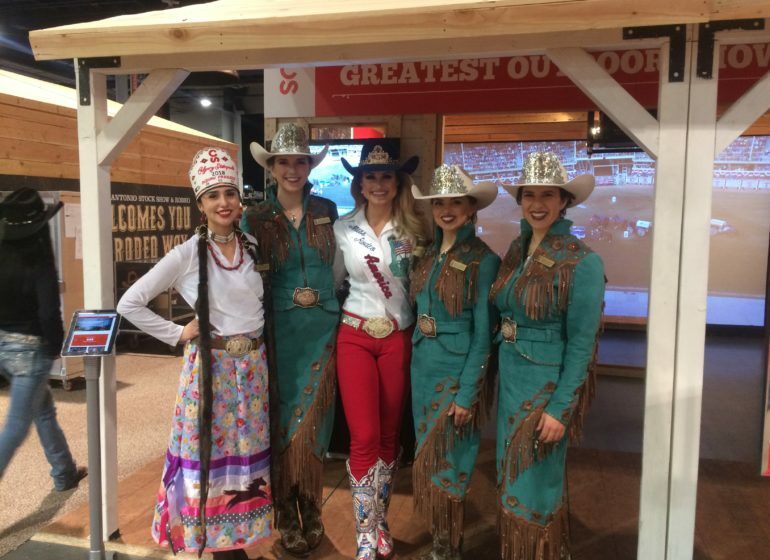 The first couple months of being Stampede Royalty! 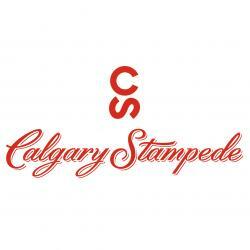 Hat’s off to Stampede history! 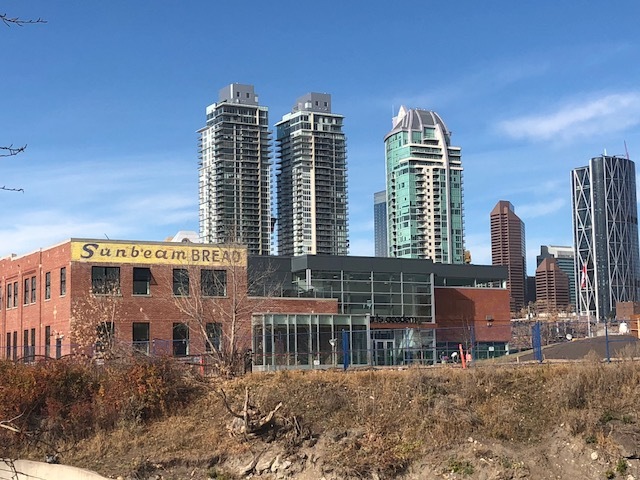 A vision years in the making – Calgary Arts Academy comes to life!